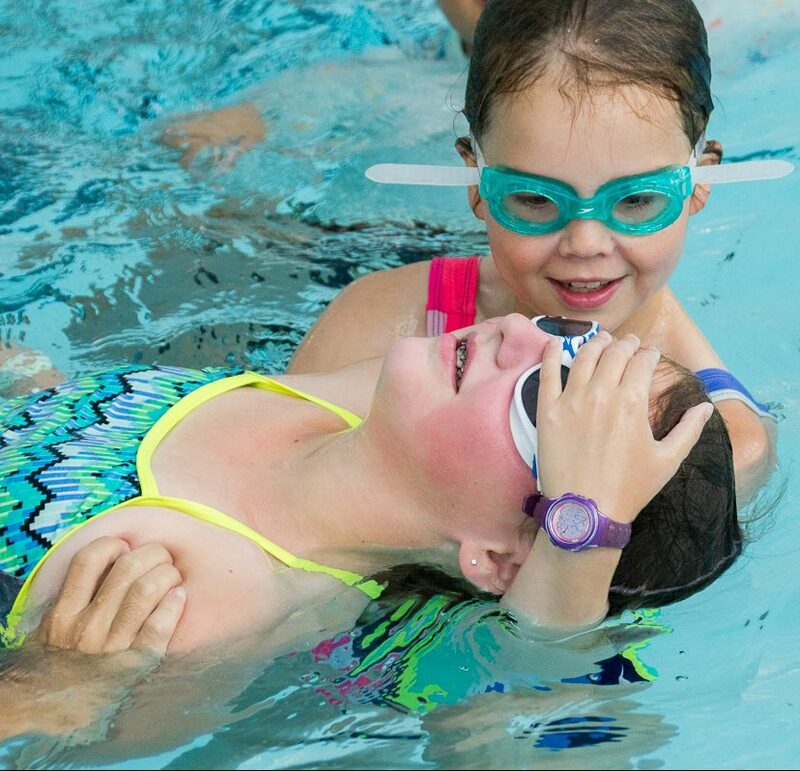 The Junior Lifeguard Camp is for youth interested in expanding their knowledge of lifeguarding and first aid in an aquatic setting. Participants engage in lifesaving and first aid activities along with fitness and endurance training, enhancing their community education, leadership and team building. This camp helps participants further their lifesaving skills in preparation for Bronze Cross, Bronze Medallion and the National Lifeguard courses. Red Cross Swim Kids Level 6 or an equivalent course is required to participate.